 In South College’s Associate of Science in Paralegal Studies program, you will receive a high quality, cost-effective legal education designed to prepare you for a career as a professional paralegal. Paralegal work is challenging, interesting, and fulfilling, with a diverse range career options available to dedicated students. What can I do with an Associate of Applied Science in Paralegal Studies?